Hidden Gem in the Hills of Norco. Take a video tour of each hole so you can get a lay of the land prior to your round. It's your special day! 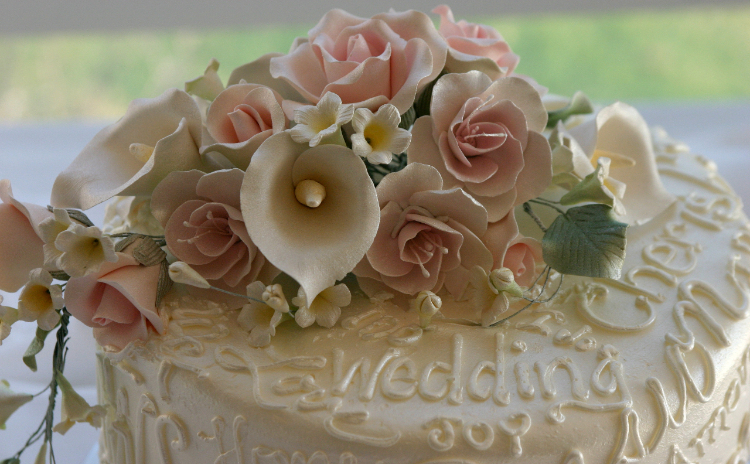 Don't settle -- host it with us at Hidden Valley! Hidden Valley Golf Club combines a unique design with unmatched natural beauty, giving players all the elements necessary to ensure the most memorable Orange County and Riverside golf experience. This incredible course contains remarkable changes in elevation, majestic views, and a challenging golf layout designed by architect Casey O'Callaghan. 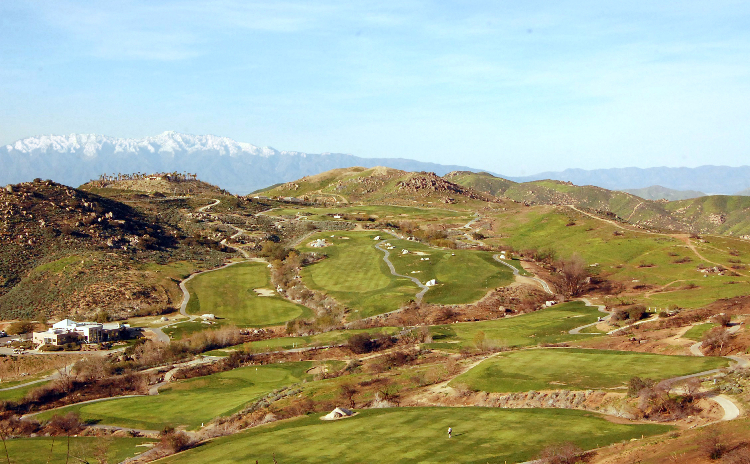 Hidden Valley Golf Club will impress golfers of any skill level. The course's convenient central location near Riverside County and Inland Empire is just one of the many reasons the golf course is becoming a true favorite among avid golfers throughout Southern California. We are offering the best quality golf course for some of the best prices in America. You'll find all our extensive accommodations to be affordable from the green fees to the food and beverages. Our Riverside golf course is a beautiful place for your golf experience. It offers the ideal golf combination of stunning vistas, prime location and the natural beauty you rarely see at other courses. 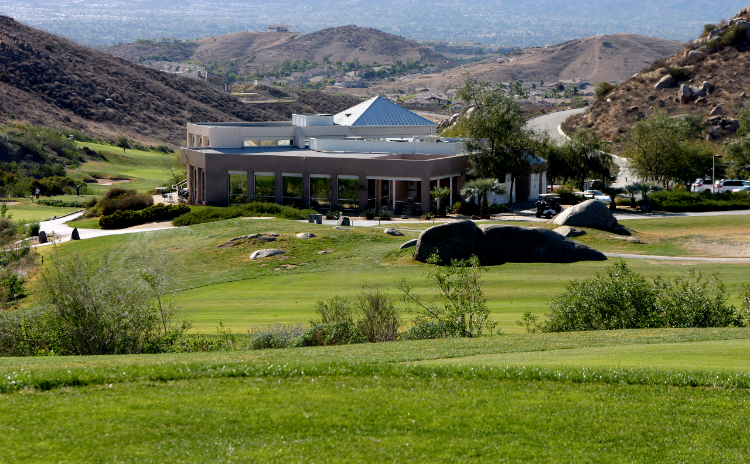 Our club has a robust pro shop, practice range and amazing restaurant for Riverside golfers and Orange county golfers. If you are looking for a wedding reception or wedding venue, you can also rest assured that you have chosen the right place. We take all the stress out of event and party planning, so that you can relax and enjoy your time at Hidden Valley Golf Club. Our fabulous Villa Amalfi Restaurant is open every day from 7 a.m. to 6 p.m., serving breakfast, lunch and dinner. The Restaurant will stay open for party's of ten or more contact the manager for reservations. You'll love our daily chef specials, which feature fresh fish and homemade soups. It's the perfect way to relax after or round of 18, or even to spend a leisurely Sunday morning. The restaurant also serves our gourmet Italian food and clubhouse menu. Reservations are recommended for Friday and Saturday. Call (951) 737-1010 now. 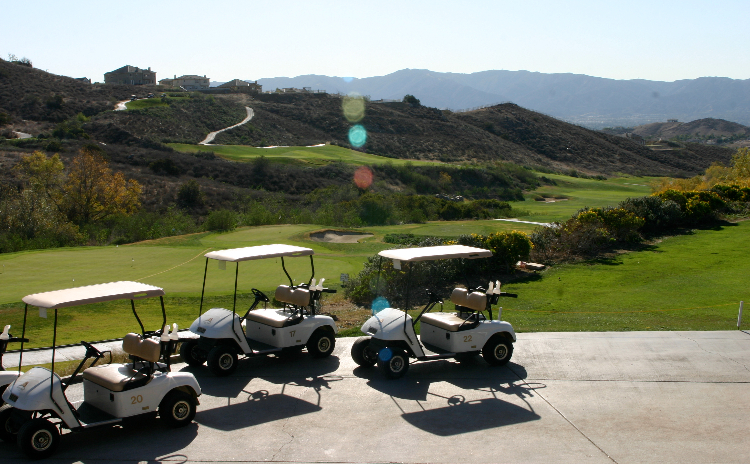 We invite you to join in the fun here at Hidden Valley Golf Club. For more information you can call us today at (951) 737-1010. Here at Hidden Valley Golf Club we pride ourselves on the high quality of magnificent golf, superb amenities and outstanding service that we offer our valued customers. We have worked hard over the years to become a staple of the community, and in the process we have earned recognition as one of the region's premier golf experiences.